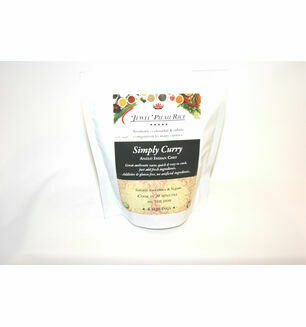 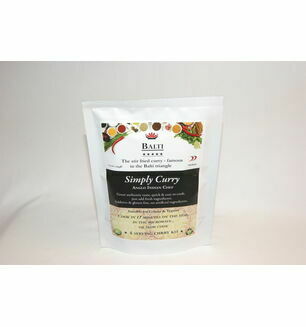 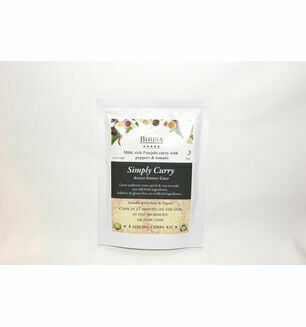 Spice up your favourite dish with our fantastic collection of Curry & Spices from Devon. 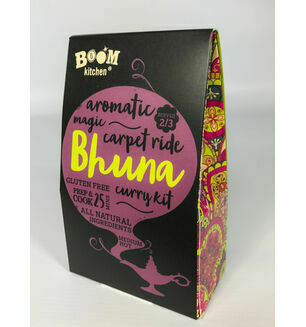 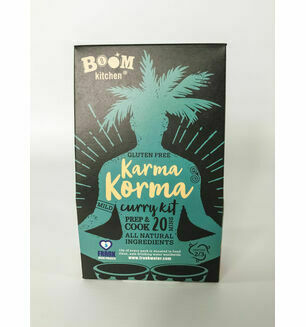 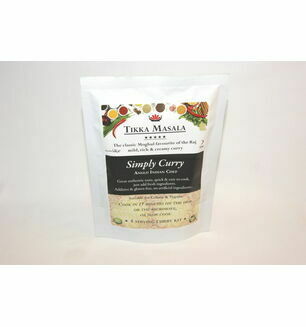 Specially selected to provide the perfect combination of spices that will give your curry a kick, this collection offers bold flavours that will wake up your taste buds. 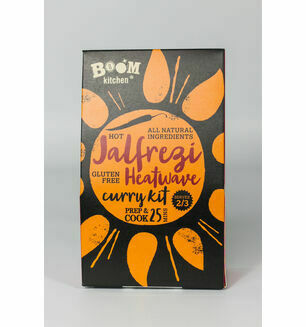 Created by suppliers right here in Devon, this is the perfect addition to any hamper.